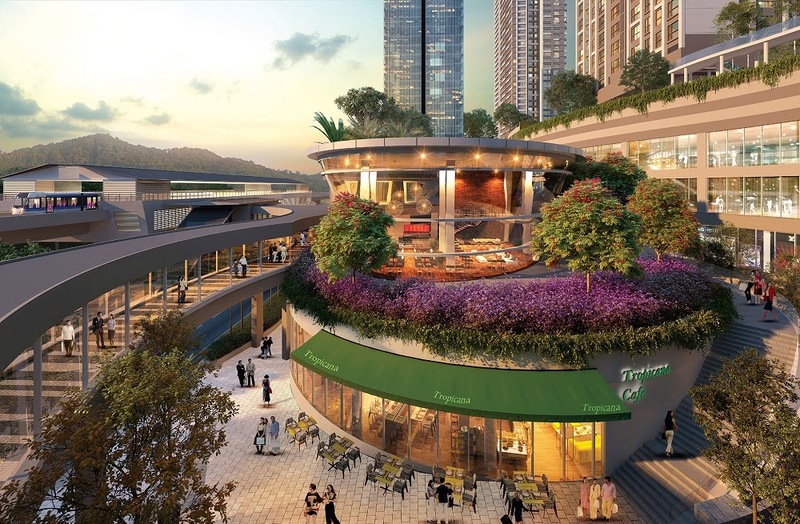 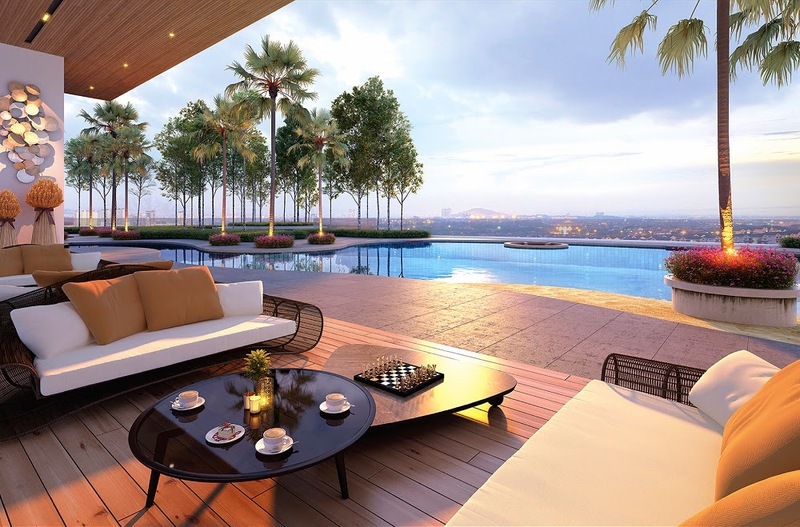 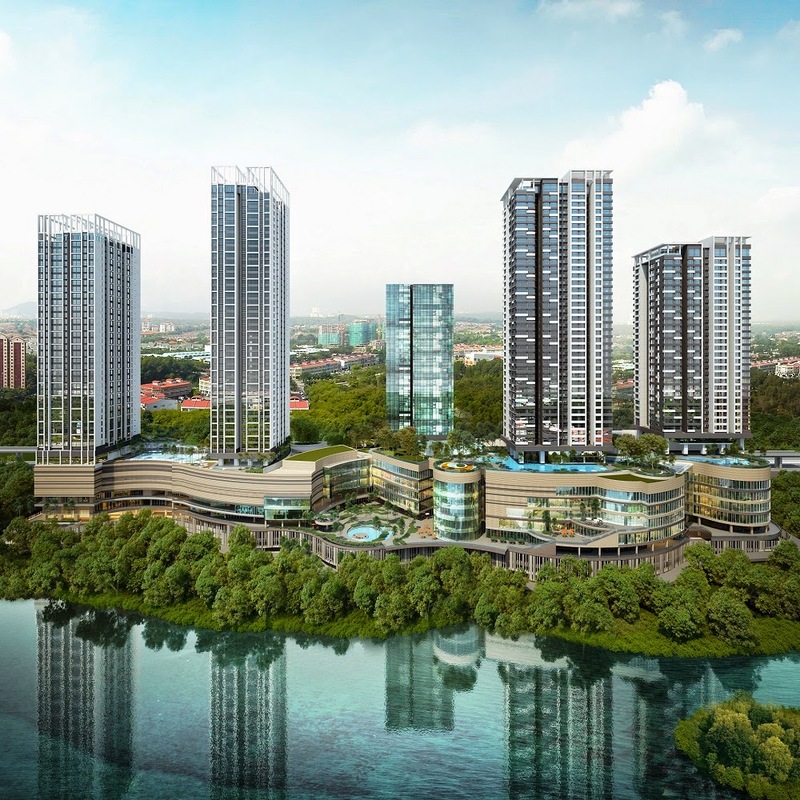 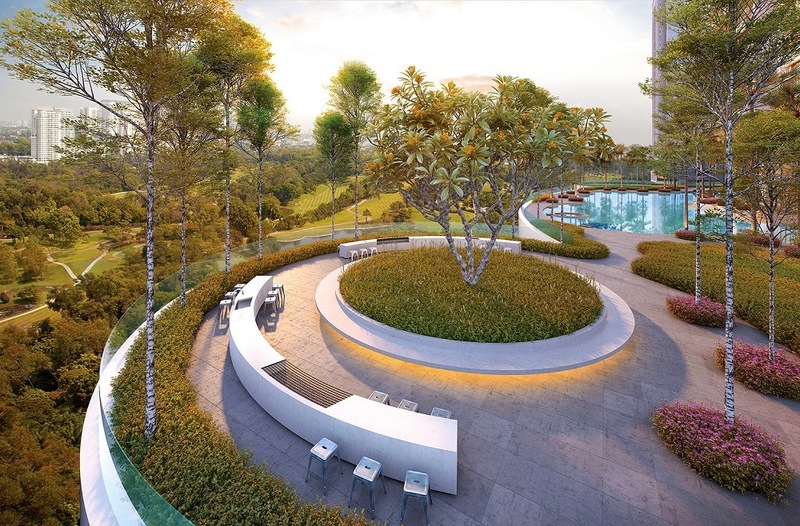 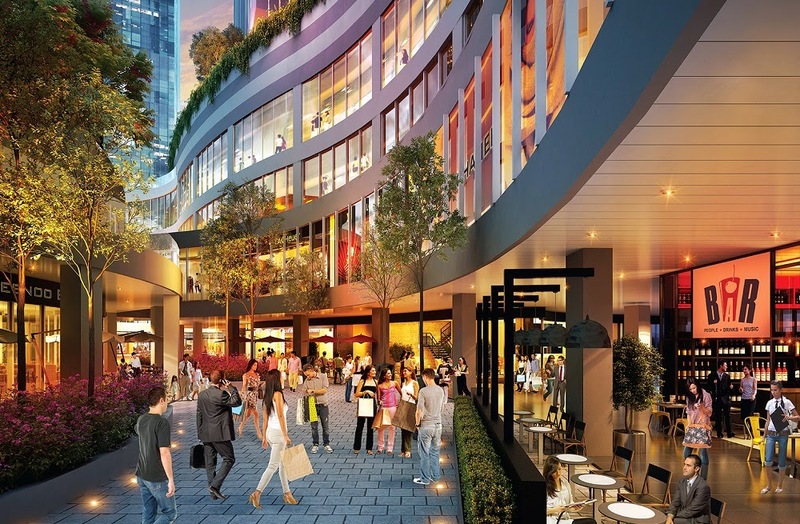 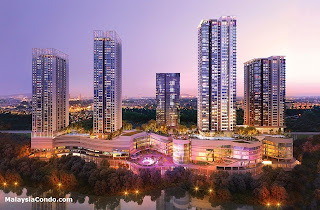 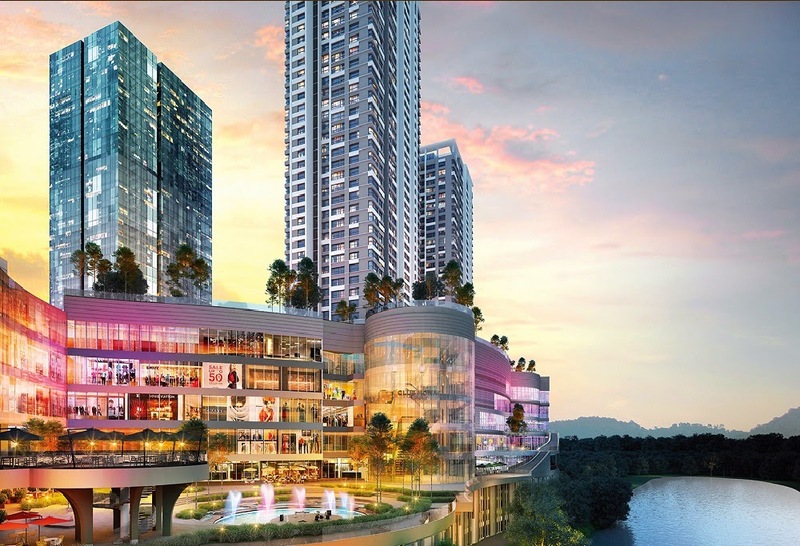 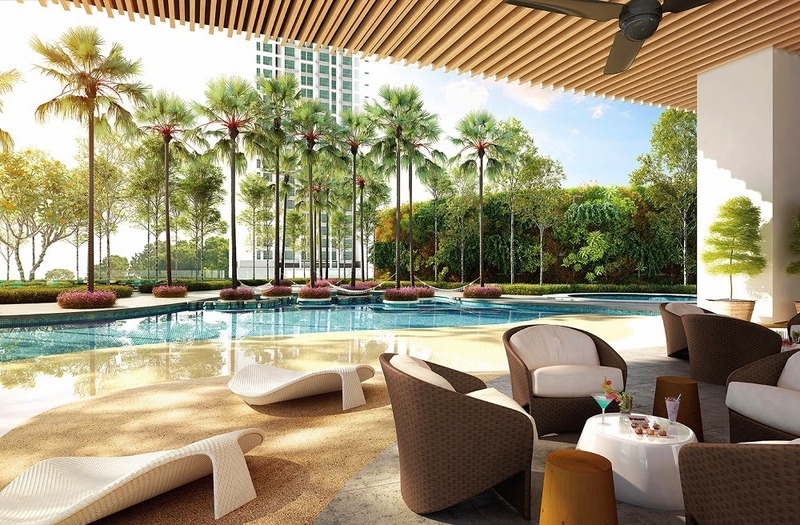 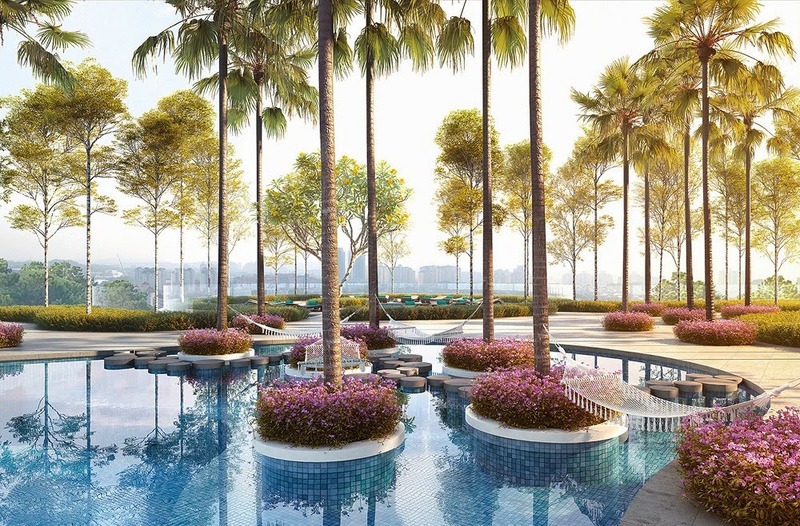 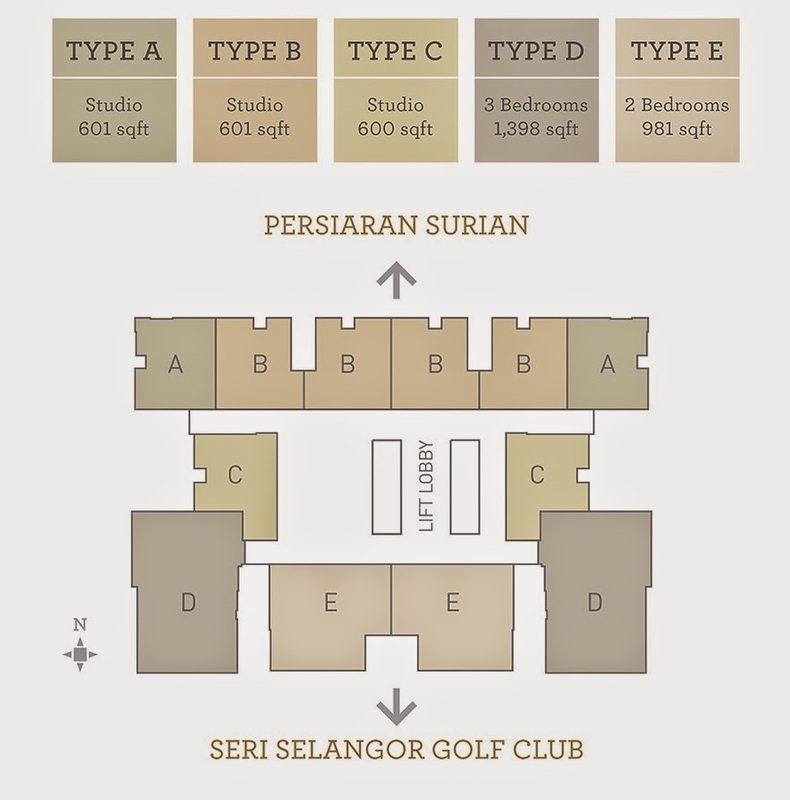 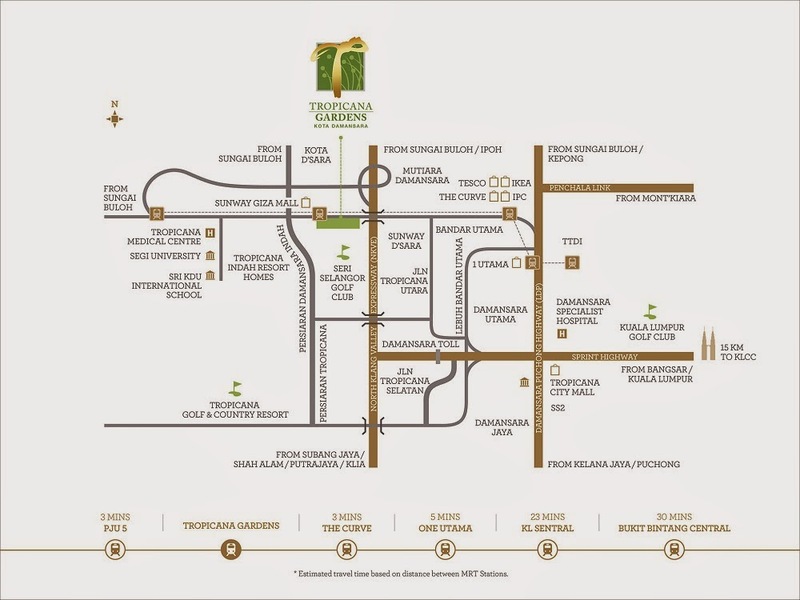 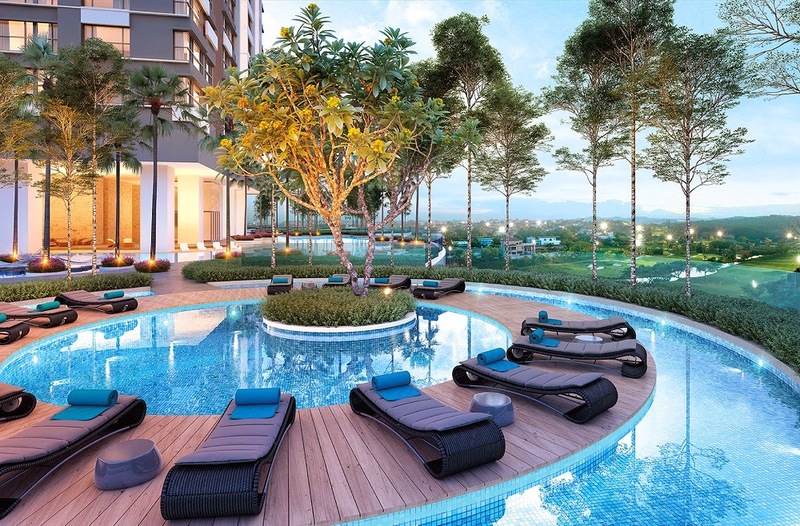 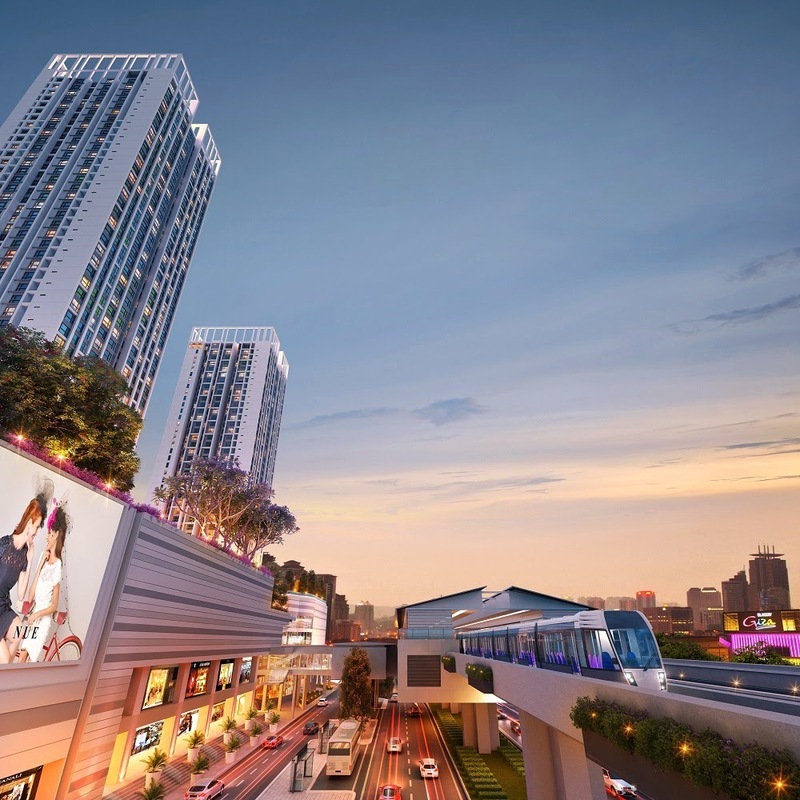 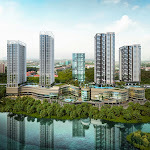 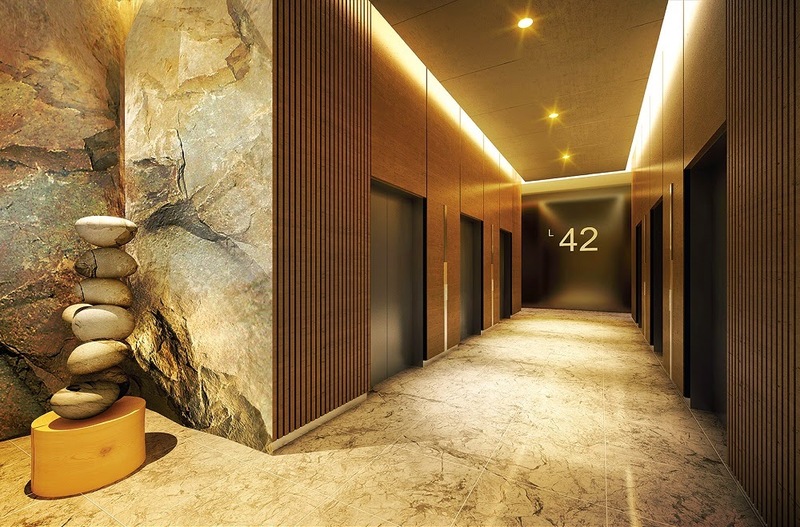 Cyperus Serviced Residences is new tower of Tropicana Gardens Phase 3. 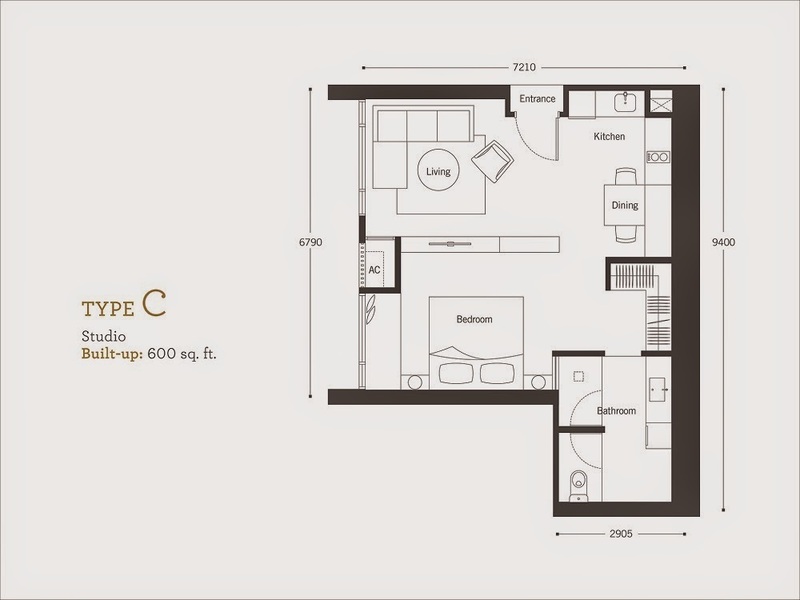 Cyperus offers fully furnished studio, 2-bedroom and 3-bedroom units. 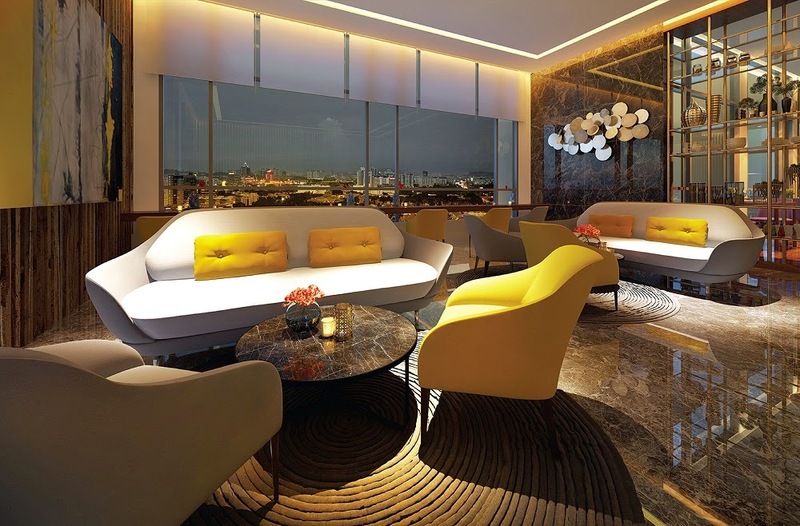 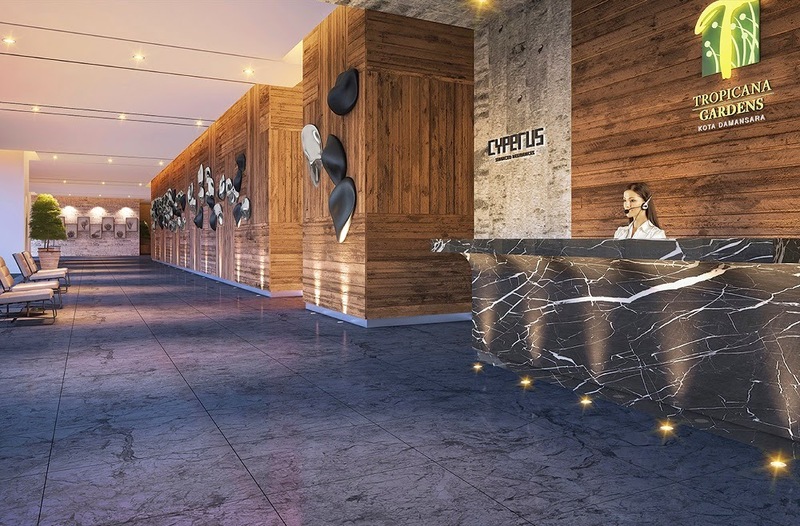 Cyperus Serviced Residences is a harmonious fusion elegance and character, which provides flexible and efficient layouts to ensure you live in comfort and style. 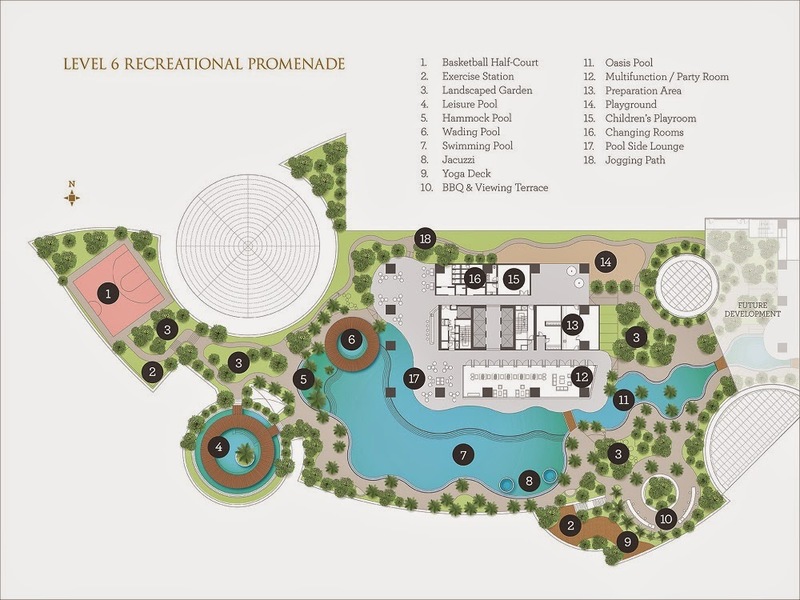 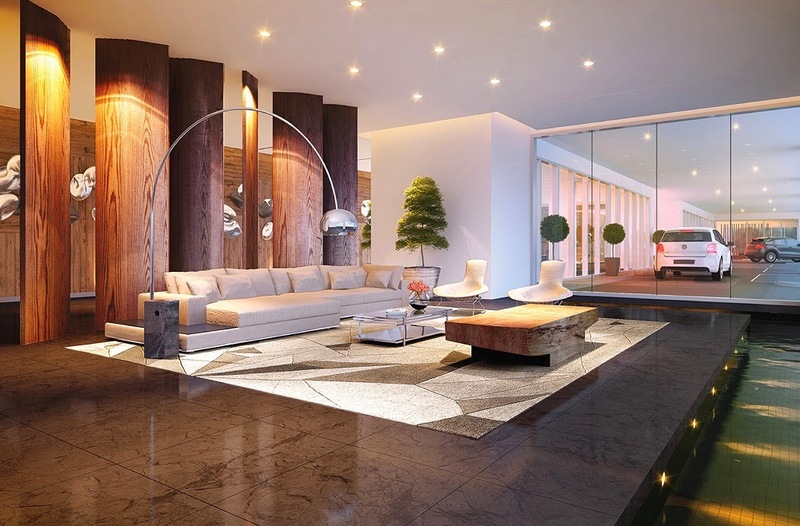 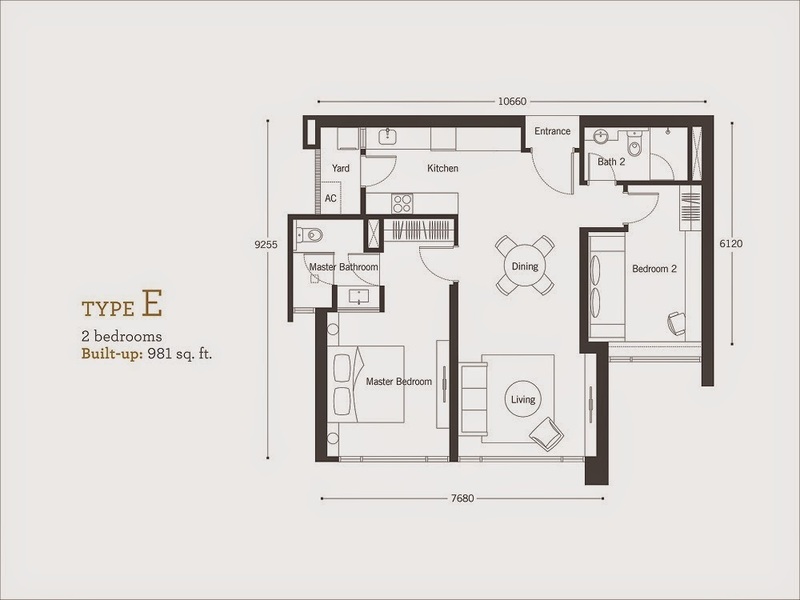 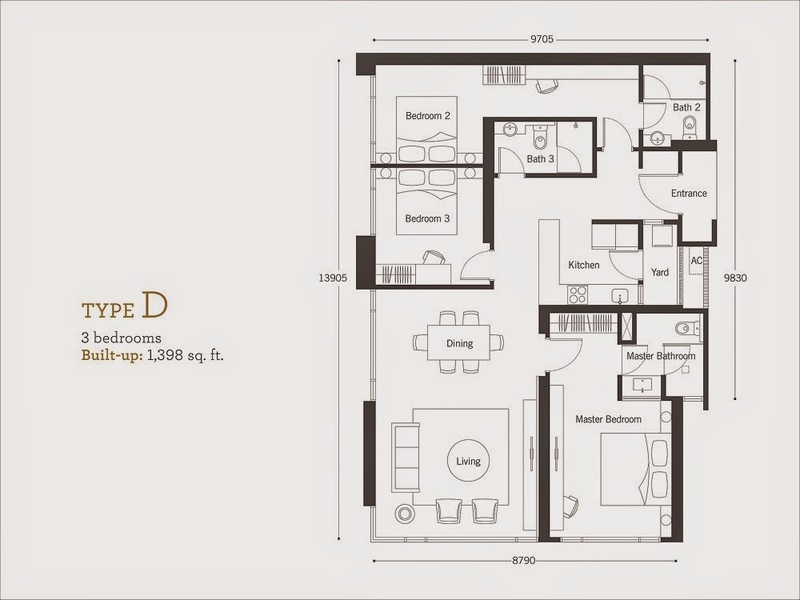 There are a total of 5 layout designs, with built-up ranging between 600 sq.ft. 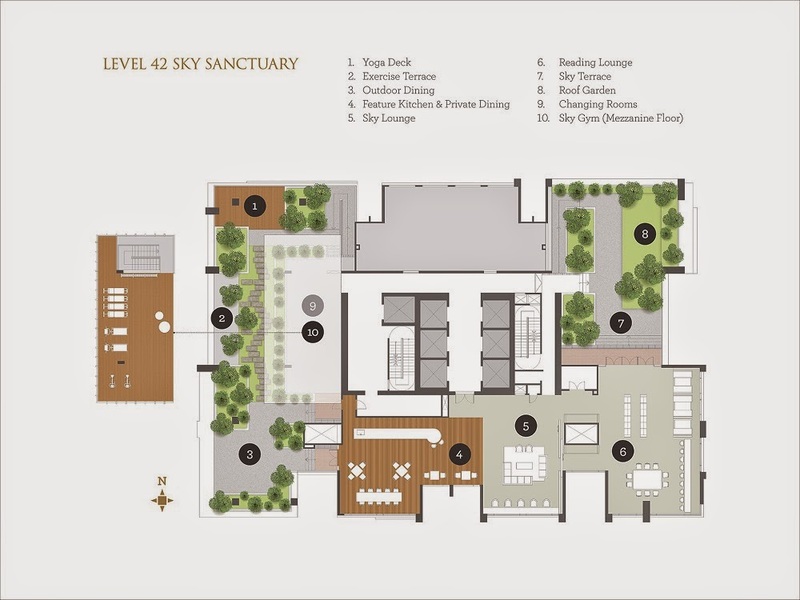 to 1,404 sq.ft. 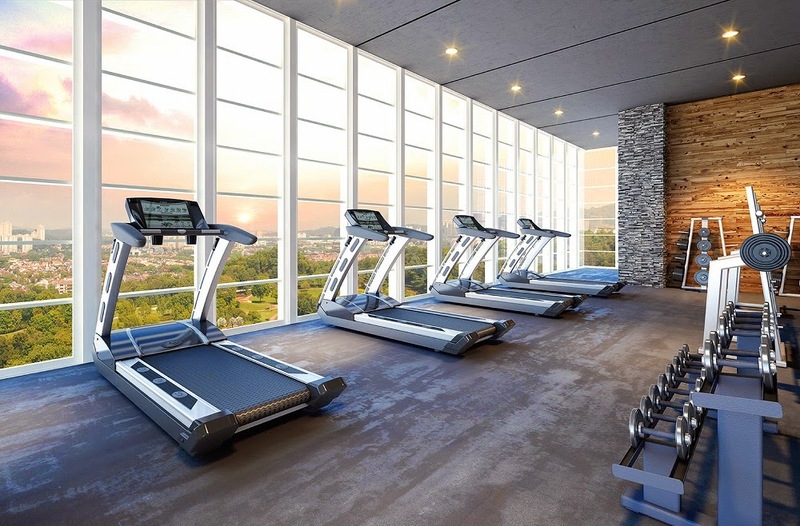 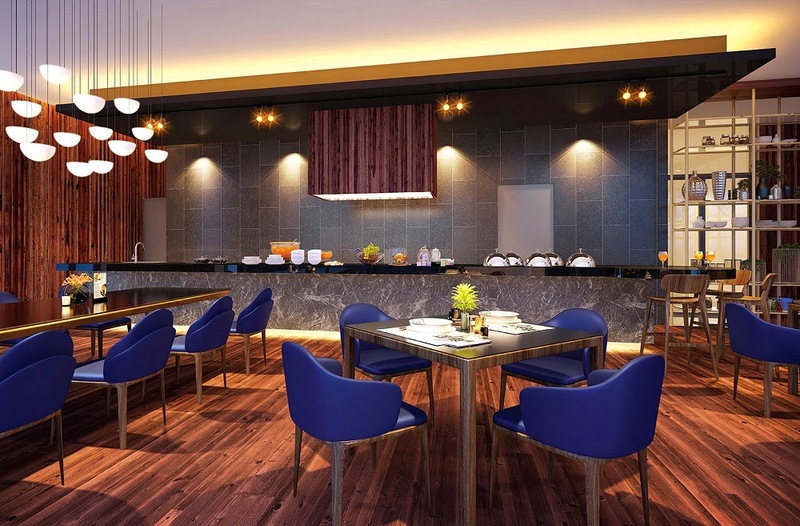 These thoughtfully-designed spaces enjoy unemcumbered access to all amenities of Tropicana Gardens, allowing you to live, work, dine, shop and entertain at one connected location. 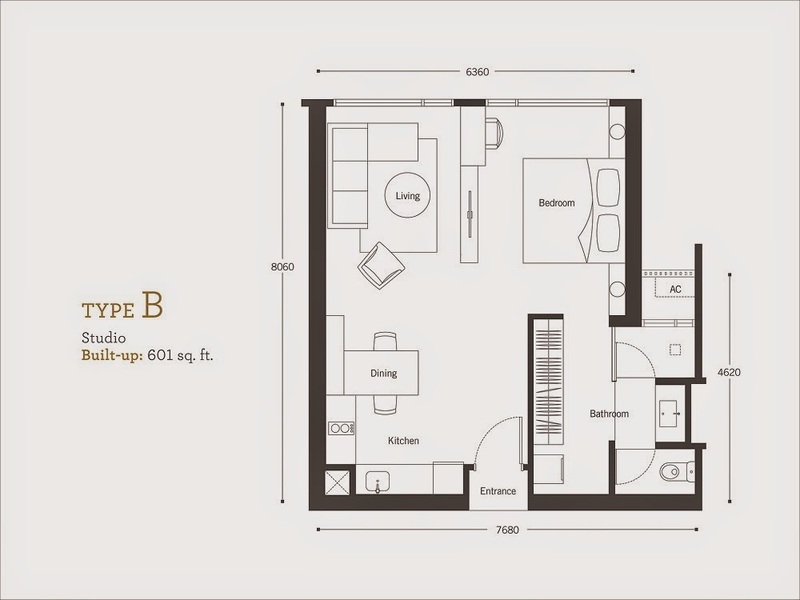 Built-up Area : 600 sq.ft. 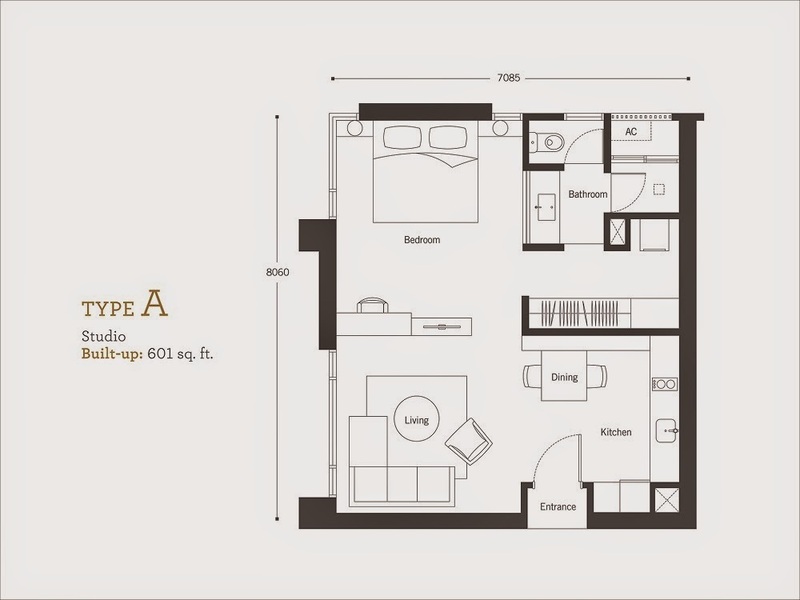 - 1,404 sq.ft.